Veselina is a passionate traveler, a tech enthusiast and a marketeer. She's been helping startups achieve their marketing goals by dealing with social media management, content marketing and community building. 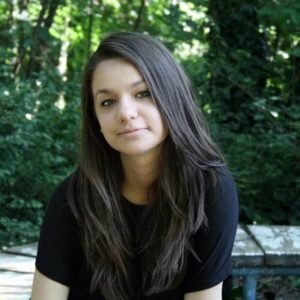 Previously a contributor to The Next Web and currently an adventurer at heart, she now continues to spend her time traveling, exploring the best life has to offer and working in the tech sector. Feel free to shoot her a message if you ever have a question! 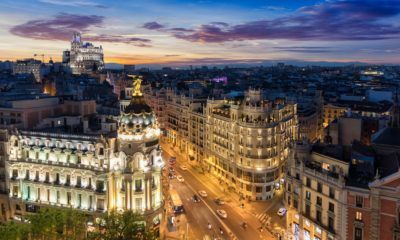 Madrid is one of Europe's most beautiful cities and boasts of many culturally rich locations that tourists love to visit. 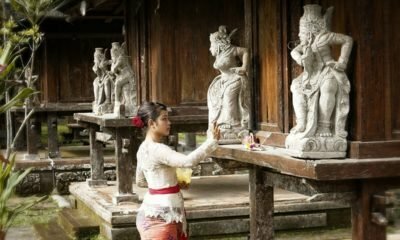 If you're heading to Indonesia soon, make sure that you pay a visit to these must-see sights in Bali. 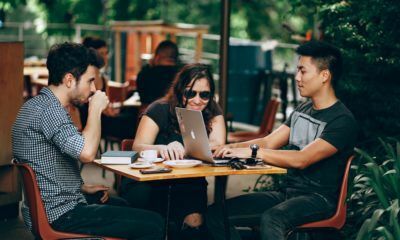 Today's fast-paced living has challenged millennials to create a healthy work-life balance, but there are ways to fix this and achieve a happy lifestyle. 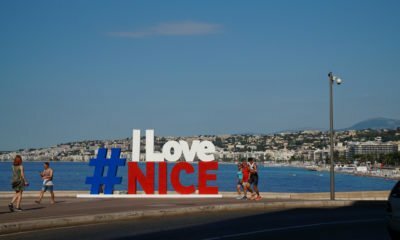 The French city of Nice has many beautiful spots which are worth looking into while you're there for a vacation. 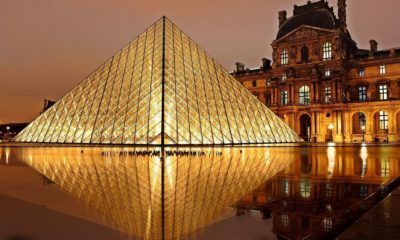 If you're in Paris for a few days, be sure to visit these five places. 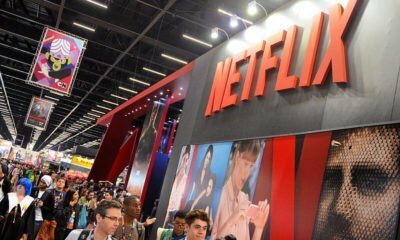 Netflix started as a streaming service for movies but later produced original films and widely popular TV shows that are also critically acclaimed.